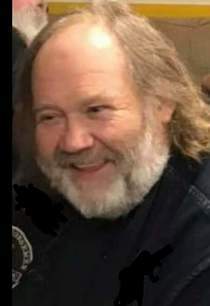 George W. Pete Livingston Jr. 58, of Providence passed away in an accident in Indiana. He is the son of the late George W. Livingston Sr. He is survived by his mother Eliza (Hammonds) Livingston of Providence, sister Judith Marie Livingston of Chicago, IL, sister Michele Irene Livingston of Providence, and many friends. Visitation will be from 11am to 3pm Sunday November 11th with services at 3pm in the Chapel of Jones Kirby Funeral Home with cremation to follow.